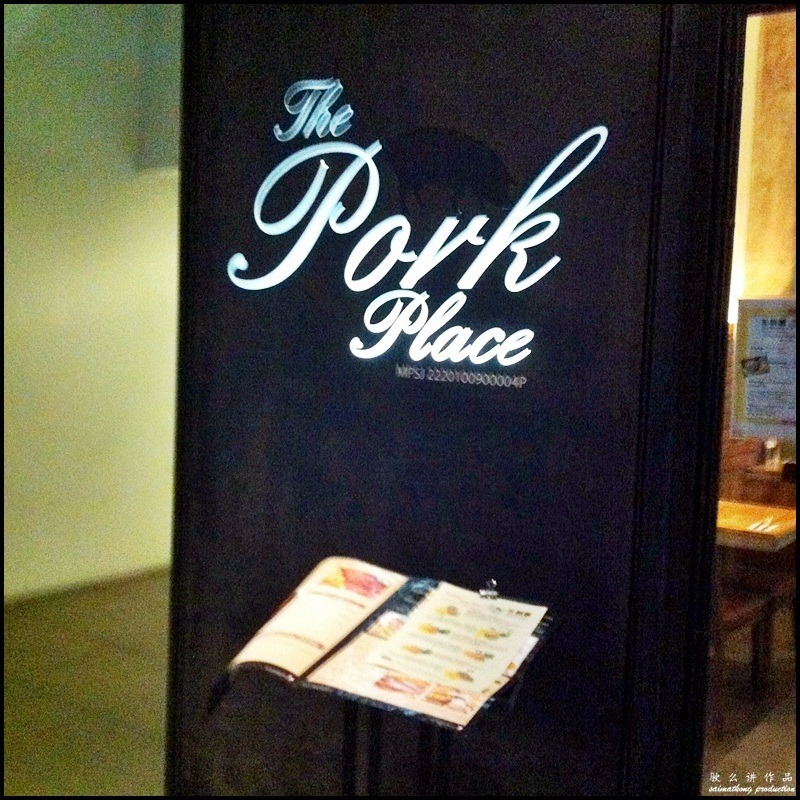 The Pork Place is a restaurant and butchery located at IOI Boulevard (opposite IOI Mall) specializing in mouthwatering pork dishes made of premium pork meat. 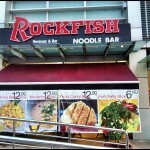 The restaurant is located along the same row as Geographer and right next to Rockfish Noodle Bar in Puchong. 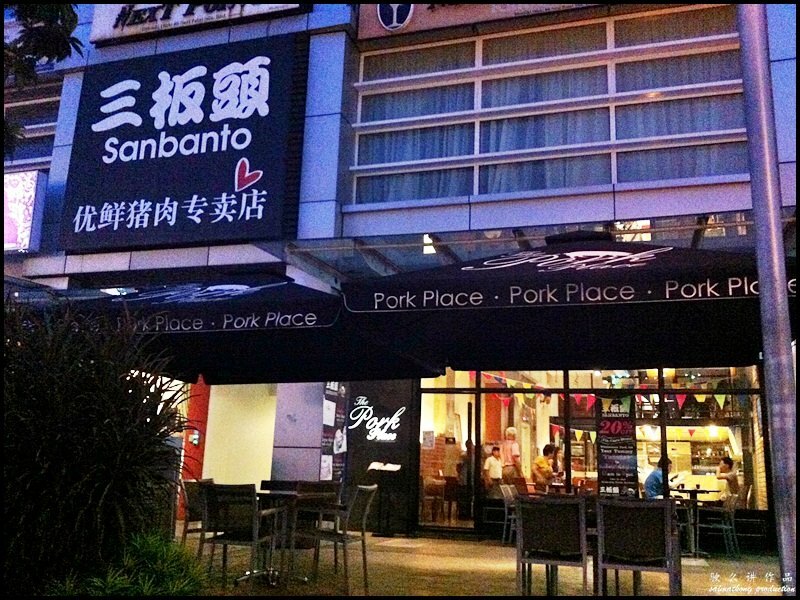 They have another outlet in SS2 called Sanbanto 三板頭 that serves premium pork dishes too. The restaurant is small and cosy with limited tables as half of the shop space is the butchery section where you can get fresh pork in various cuts and sizes. If you would like to buy fresh pork for cooking, you can choose from their selection of fresh meat at the fresh meat counter. 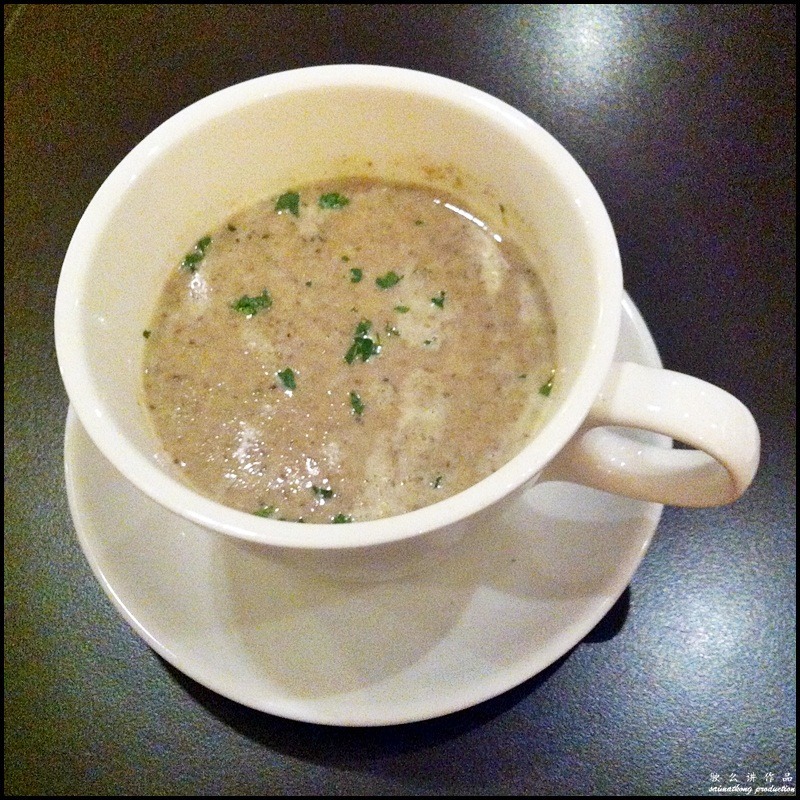 The mushroom soup is smooth and creamy, just the way I like it. 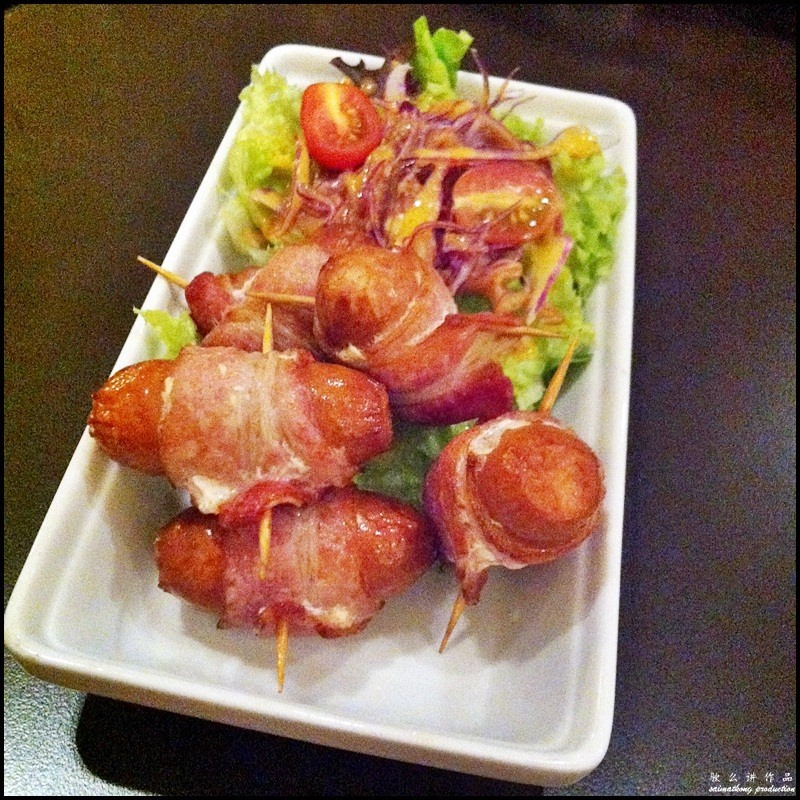 Pigs In A Blanket makes a great snack. Can’t wrong with this! This refreshing pork belly salad has lettuce, cherry tomato with onion & honey mustard dressing. The sticky pork belly is delicious and pleasing. 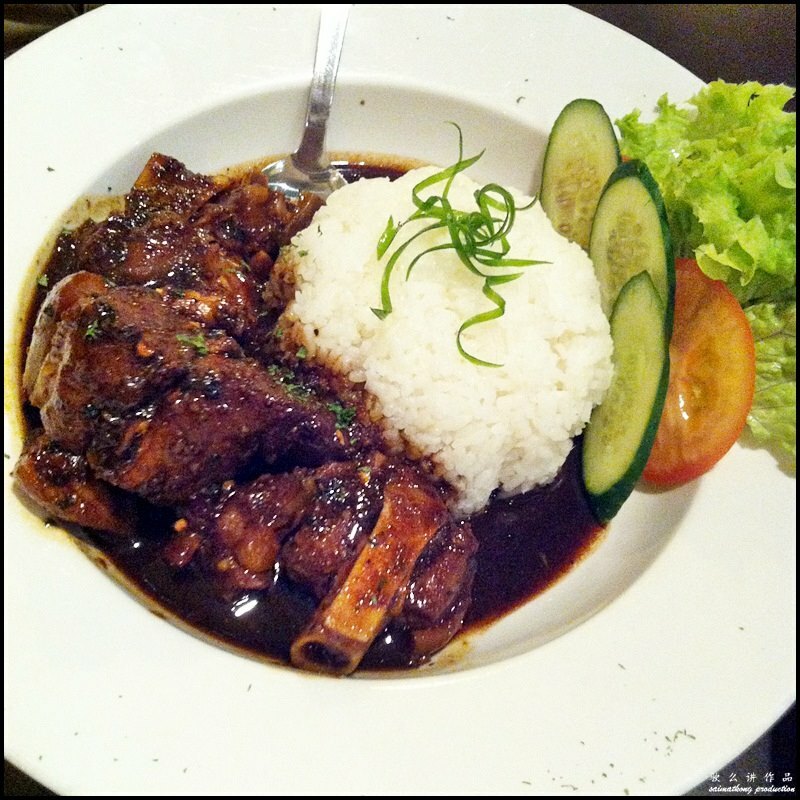 Braised Pork Leg is an Asian inspired dish and is served with white rice. 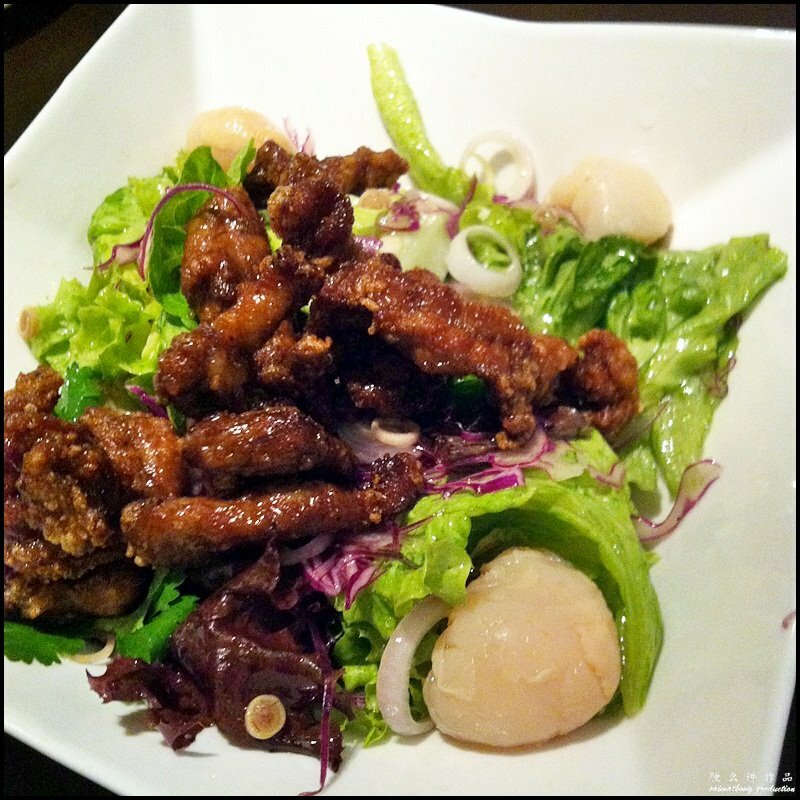 The meat is fresh, tender, flavorful and has the right texture of fat. 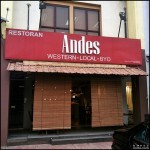 Worth trying but IMO, their Western pork dishes taste much better. 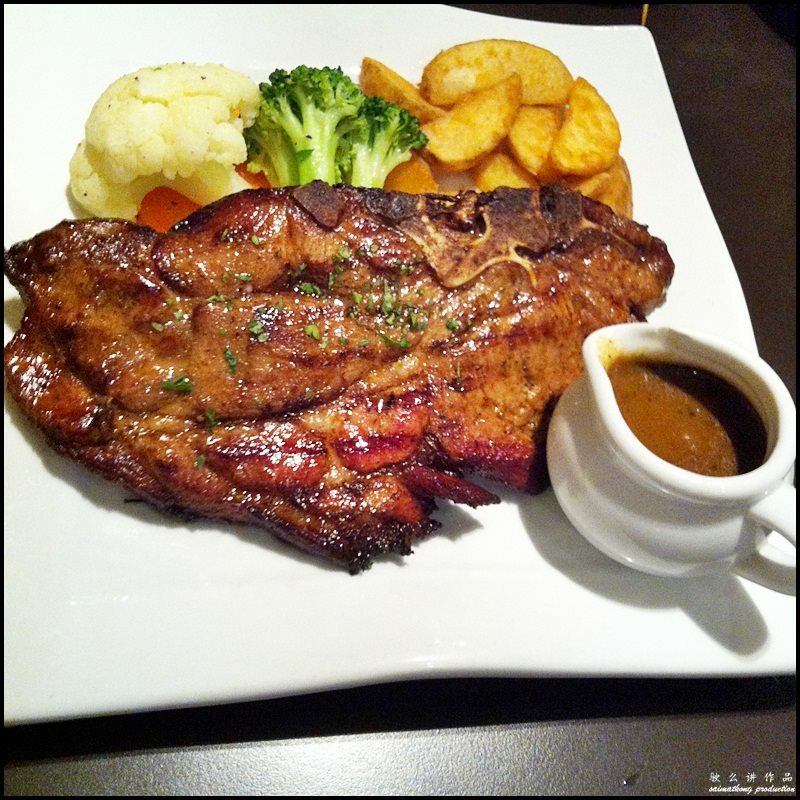 The Pork Shoulder Loin Steak is thick and juicy but the meat is lean. Wonderfully tasty. 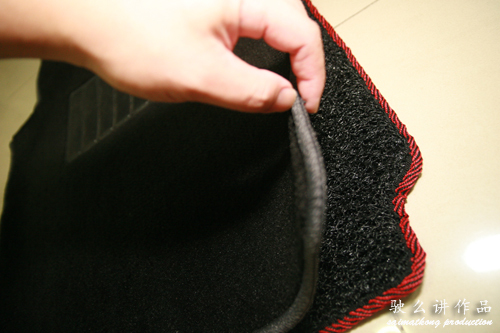 Seriously not bad. 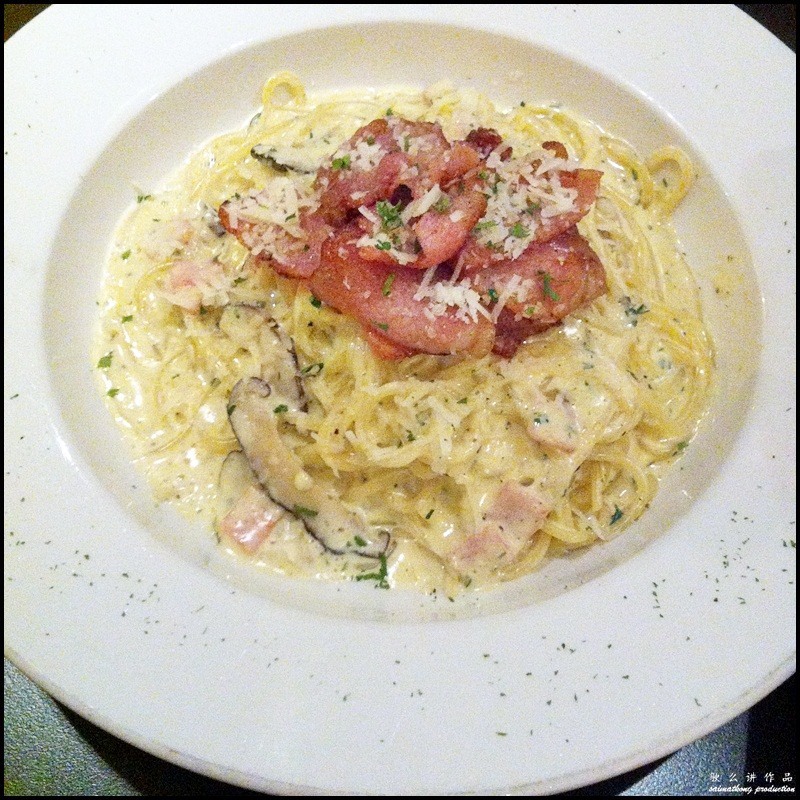 Delicious plate of carbonara spaghetti with wild mushroom, bacon slices and creamy sauce. 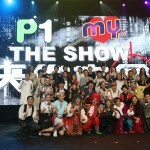 My favorite dish! 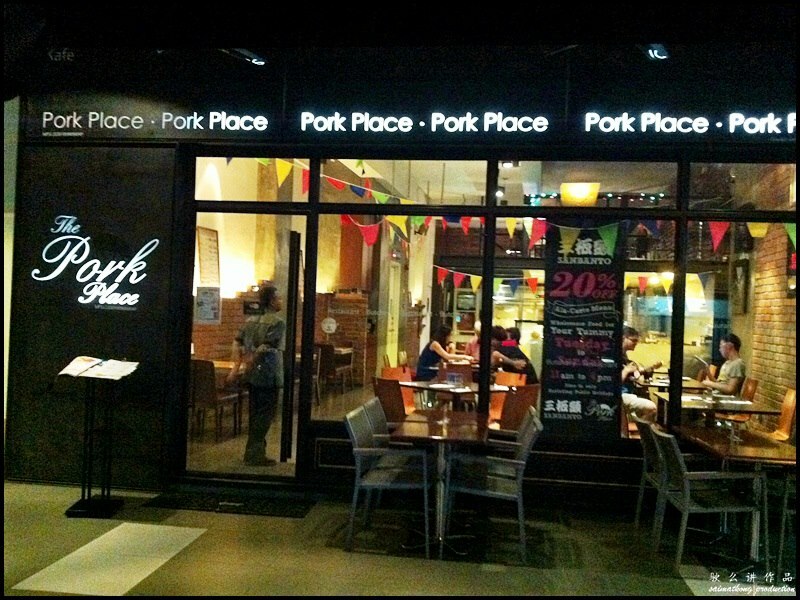 Verdict: The Pork Place in IOI Boulevard serves amazing porky delights that is sure to please your palate. 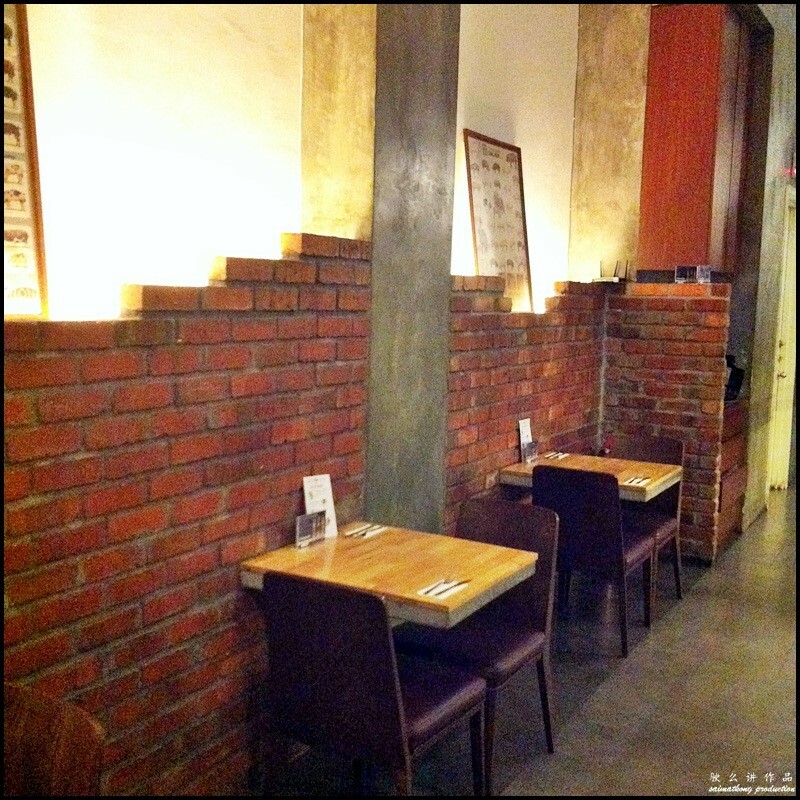 The restaurant has a warm and cosy atmosphere with friendly service. 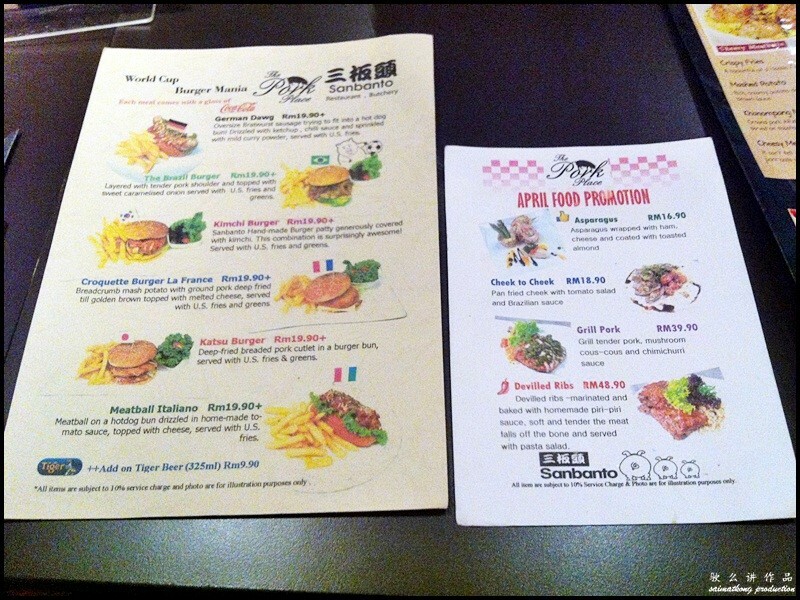 In my opinion, The Pork Place is a nice place to go for Western cuisine or pork dishes. 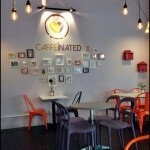 So if you’re in Puchong area and in the mood for delicious porky feast, you can definitely try out this place.